Voluntary Action Swindon has a room available, at our offices in John Street, for an organisation seeking space in the town centre. 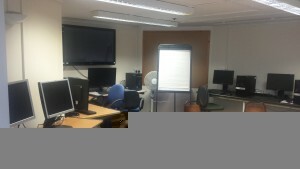 The room can be configured in various ways for use as office/meeting space or for delivering training. 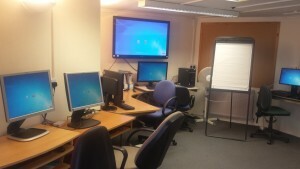 It benefits from internet access, computers and a large wall mounted screen. 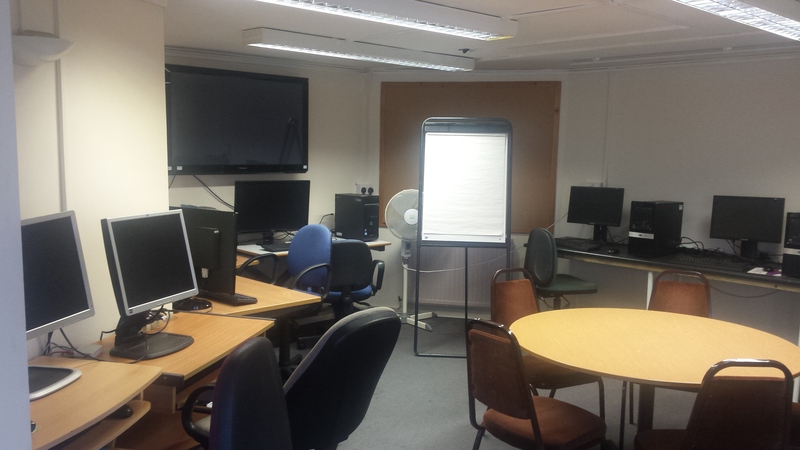 The room is available for use straightaway and we are happy to consider both short and longer term hire arrangements. With a central location, close to both the train and bus stations and parking facilities, this is the perfect spot for any local charity or training provider looking to relocate or in need of additional space. 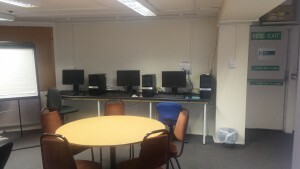 Below is a selection of images showing the room as it is currently set up.